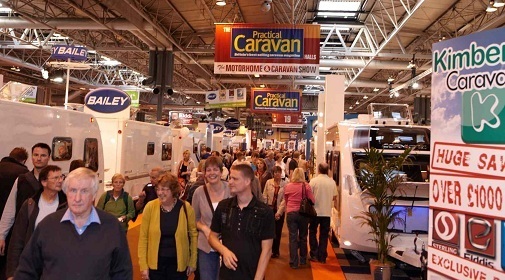 If you are going to try and take a motorhome to France this year then you need to do a fair bit of planning ahead ! Here are some good links to help you out. There was a lovely stopover carpark at Tahiti Plage where we stayed last year – at Raguenes Plage/Nevez in Brittany. So that might be worth finding out more about. You could park your motor home overnight and get a sea view over a lovely beach if you were on the right side of the car park ! We saw some very long 30 foot motorhomes this year so it is possible to navigate these around France, but one of the problems in the Vendee area this year seemed to be that there was a lot of road building going on and new roundabouts and these hadnt been updated on Sat Navs, so people were being sent strange routes through small villages when there were better alternatives for large motorhomes. Has anyone got any good recommendations for us about taking a motorhome to France and good sites to stay at ? Certainly La Garangeoire in the Vendee which you can find on our Best French Campsites website seemed a good site for motorhomes as the plots are a good size.